Circus companies from Morocco, Canada, France, Belgium, Germany and Austria are presenting their latest creations at the Winterfest 2018. The Groupe Acrobatique de Tanger is famous for their high-wire acrobatics and breath-taking human pyramids. 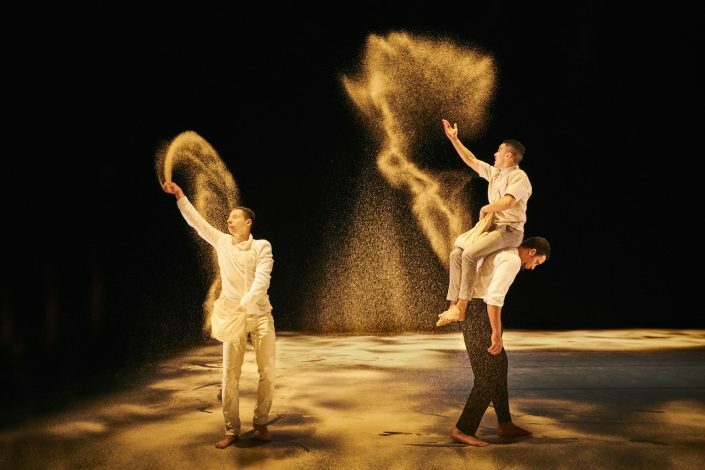 With »Halka« the group pays homage to the rich tradition of Moroccan acrobatics. 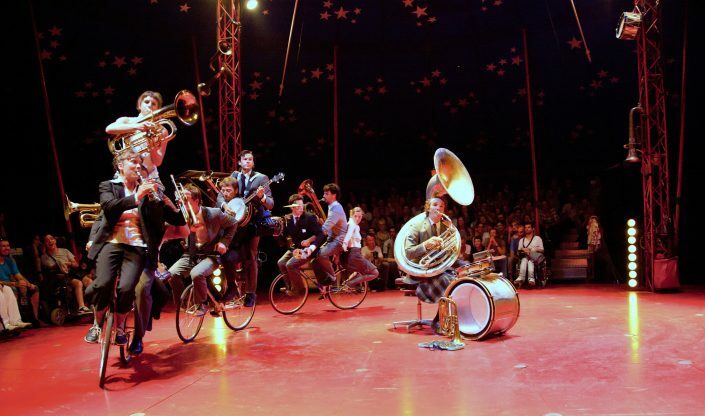 Circa Tsuica is an exhilarating fusion of stunning acrobatics and funky brass rhythms, where acrobats, musicians and audiences all play their part. 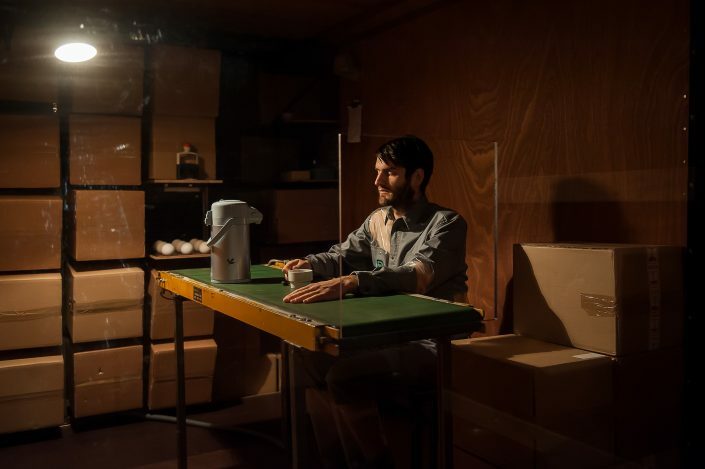 In an post-apocalypse world, the five artists of Machine de Cirque creatively compete to retain a sliver of humanity and present a general‐audience show that is both poetic and humorous. The Belgian Duo of Post Uit Hessdalen invite the audience on board of a small truck for an intense live music experience and to explore the hastiness of ‘our’ time. 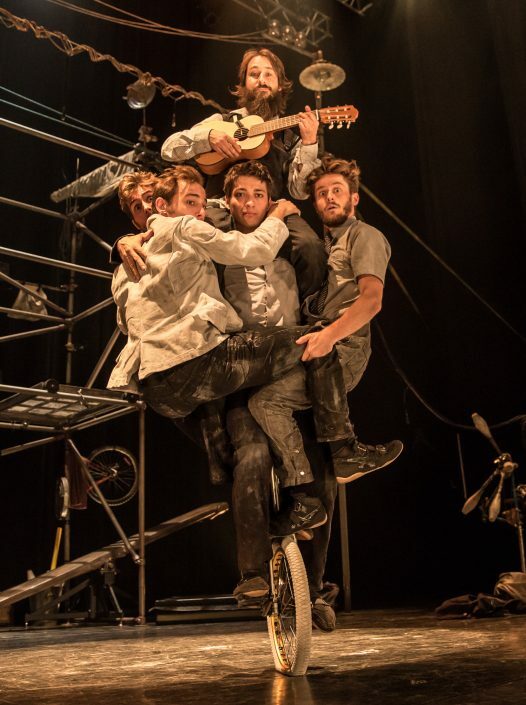 The Kaleidoskop presents a selection of current and especially interesting performances from the German speaking circus scene. This year, it’s all about juggling and object manipulation. From 7. – 9. December Stefan Sing, Sebastian Berger, Arne Mannott & Elina Lautamäki are presenting their latest shows. Last but not least: Everyone who feels inspired by the performances is invited to join special workshops at the CircusTrainingsCentrum.